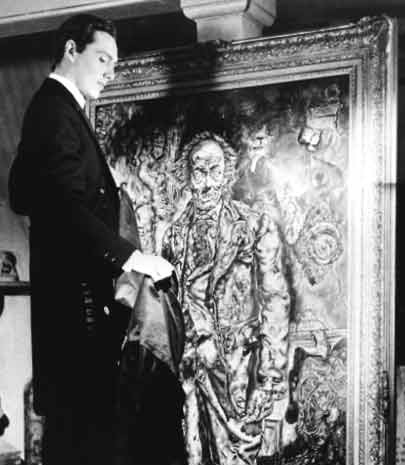 The novel’s titular character, Dorian Gray, stays young and unaffected by his immoral actions, thanks to a supernatural picture painted of him in his youth. After the painter Basil, who admires and loves his friend Dorian, paints a portrait of Dorian, Dorian wishes that he could stay young and untouched forever like the painting. As the character’s inner self degrades, so does the picture. Though his moral degradation remains at times vague, at other times it becomes explicit. 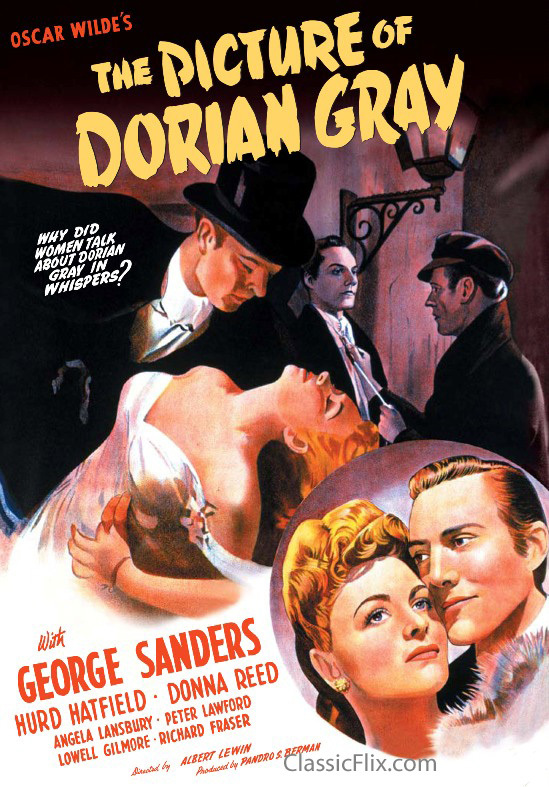 Dorian Gray gives in to decadent pleasures, and even controls and destroys others, at one point leading a girl to commit suicide when he spurns her. This event starts him down a dark road of manipulating and taking advantage of other characters, and when he is confronted by Basil, Dorian murders his old friend. 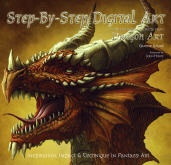 This evil, which should take its toll, leaves Dorian completely unaffected and instead it is the painting which shows the evidence of his life-style, a commentary on the part of the author which challenges traditional ideas of beauty. Finally Dorian, horrified by his own actions, destroys the painting and, as an effect, destroys himself. The response to The Picture of Dorian Gray at the time was abysmal. 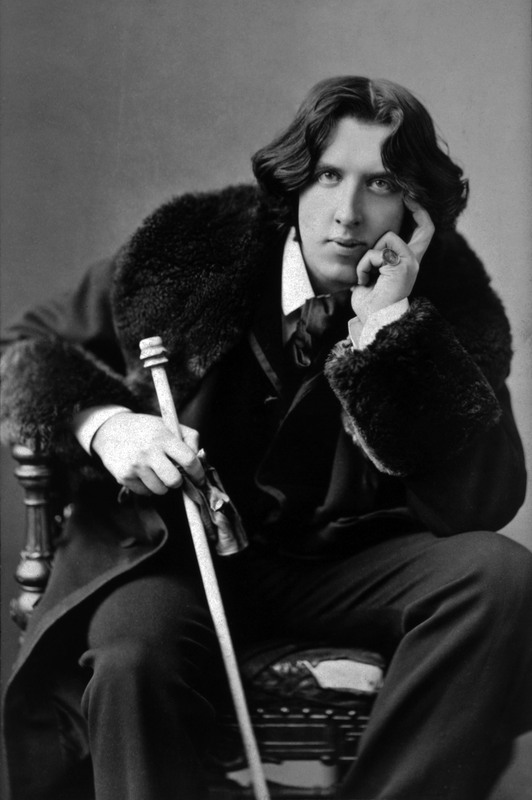 The work, which depicted the underground Victorian culture that Wilde was a part of, was famously used at trial to prove his homosexuality. The homosexual allusions in the novel as well as his other work ended up dooming Wilde. That this novel helped to kill him, puts it into a different, and more insidious light. Wilde’s life echoed that of the character Dorian, as Wilde felt he too was living a dual-life, thus proving his assertion that life imitates art. Still, despite the sad circumstances around the novel, it remains an important and beautiful piece of literature. That Oscar Wilde risked his own reputation to depict what he saw as true, and to do so beautifully, speaks volumes about the new ground that he ventured onto with his novel. 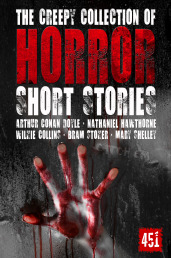 Its excellent prose and literary significance demands a read if you have so far ignored it. Even if you have read it before, it is a novel which is best enjoyed a second, even a third time. For every time you read it you are assured to find something new, something deeper and something more important.